It’s time to showcase the best apps for November 2018! And we have some really great ones for you this month. I’ll go over them briefly and then you’re on your own. Download one, download them all. Just be sure to leave a comment below with your thoughts! 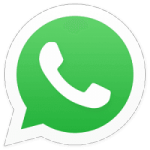 Personal Stickers for WhatsApp: I don’t know about you but I love stickers! I can’t get enough of them and the crazier the better. Well, did you know that there are Android apps out there that allow you to create your very own sticker collection? Yep, and Personal Stickers for WhatsApp is just one of them. 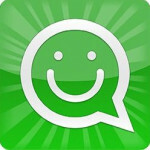 Sticker Maker for WhatsApp: This app is very similar to the previous one. They both allow you to create your own stickers for WhatsApp. 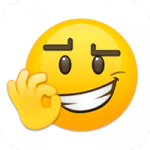 WhatsApp Stickers: This app contains an absolutely massive collection of already-created stickers for WhatsApp. Just browse and select the sticker collections that catch your eye. 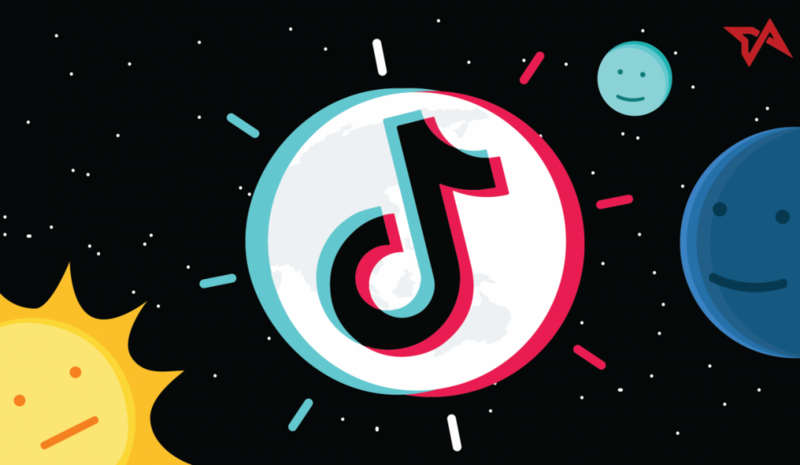 Tik Tok: This is a fantastic app that allows you to add soundtracks and special sound effects to any video. Walmart: I don’t think this app needs any introduction. This is Walmart‘s official app and it’s incredibly well-designed. You’ll find it extremely useful if you’re a frequent Walmart shopper. 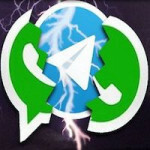 A fun app that allows you to easily turn any image from your Android’s gallery into a WhatsApp sticker and then organize them into various categories. Get creative and imagine the possibilities! This is an app that everyone will enjoy. Sticker Maker for WhatsApp allows you to exercise your creativity while fashioning gorgeous stickers for WhatsApp using your own images and photos. The sky’s the limit with this app. When you’re done simply publish and start using them right away! 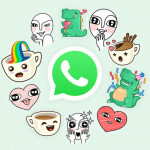 This is a huge, well-organized collection of some really fantastic and creative stickers for users of WhatsApp. Your friends and family will wonder where you’re getting them from because they’re so new. So, download, install and start using these great stickers today! 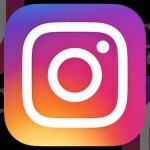 Tik Tok allows you to add a great soundtrack or amazing effects (slow motion, time-lapse etc.) to your favorite videos. It contains a huge library of over 1,000,000 songs and various sound effects. Once you’ve finished with your creation you can share it on social media platforms like Facebook and WhatsApp. Shopping at Walmart just got a lot easier. Best of all? You can even save money in the process! 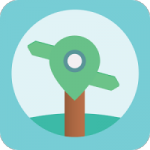 Walmart’s official app lets you check out the best values of the day, scan barcodes in the store for more information on the product, check inventory, prices, directions to the nearest store, refill prescriptions, and much more.